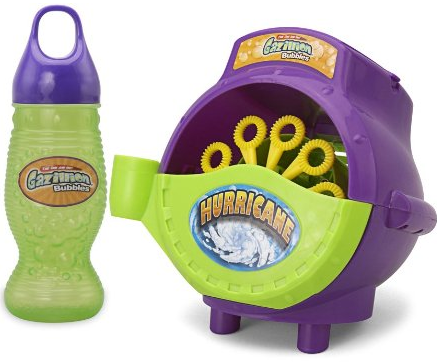 Gazillion Bubble Machine Only $9.89 PLUS FREE Shipping With Prime! You are here: Home / Great Deals / Amazon Deals / Gazillion Bubble Machine Only $9.89 PLUS FREE Shipping With Prime! This summer, why not have fun creating a ton of bubbles with the Gazillion Bubble Machine that is Only $9.89 PLUS FREE Shipping With Prime!? This bubble machine is perfect for parties, 4th of July gatherings and just about any day spent with fun in the sun! Get yours NOW! Make sure to sign up for your FREE 30 day trial of Amazon Prime to take advantage of FREE shipping!